Rene LaVice’s journey continues with his third LP on formative drum & bass imprint Ram Records, a label whose history spans across two decades. After being exclusively signed, following his pivotal ‘Headlock’ release, the Canadian stalwart has remained a centrepiece of Ram’s roster and his back catalogue is nothing short of groundbreaking. The same consistency has been administered to his forthcoming ‘Far From Perfect’ package, which builds on the foundations of both ‘Insidious’ and ‘Play with Fire’ to present another look into his versatile capabilities. 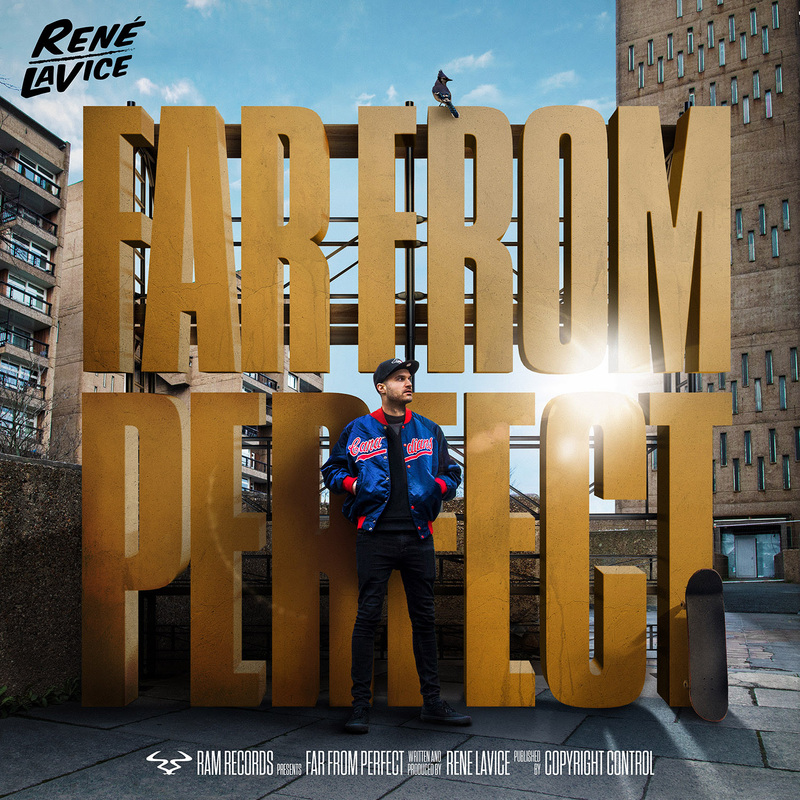 It proves that alongside a plethora of taste-making records and the announcement of his BBC Radio 1 residency, Rene’s career has flourished, due to the creativity which streams through his music. Having already teased ‘Far from Perfect’ through the high octane ‘Cold Crush’ ft. Gydra, his epic vocal slammer ‘Let you Go’ ft. Jareth’, the emotive allure of Faye on ‘Twilight’ as well as the heavier hitting breakdowns of singles ‘Woohoo’, ‘Sound Barrier / Squeegee’ and ‘How Do I Kill’, his forthcoming album is once again set to defy expectations; expectations which were already set dizzyingly high. Still unheard is Rene’s second offering with Ivy Mairi ‘Every Time’, reminiscent of their previous collaboration ‘The Calling’ which saw them receive daytime airplay through Radio 1’s A list. Isaac Evans also joins the list of vocalists alongside Rene on ‘Can’t Get Enough’, with its subdued party vibe and familiar undertones. Tracks like ‘Slappo’ and ‘Detonate’ add a harder edge and together they encompass the vast musical spectrum Rene has at his fingertips. 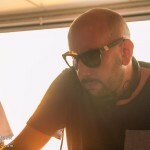 BLANK – Ultima EP – Hard Step Faction Recordings.